construction and engineering, to human resources and administration. You can work in the private industry with our construction partners or be involved with the public sector. 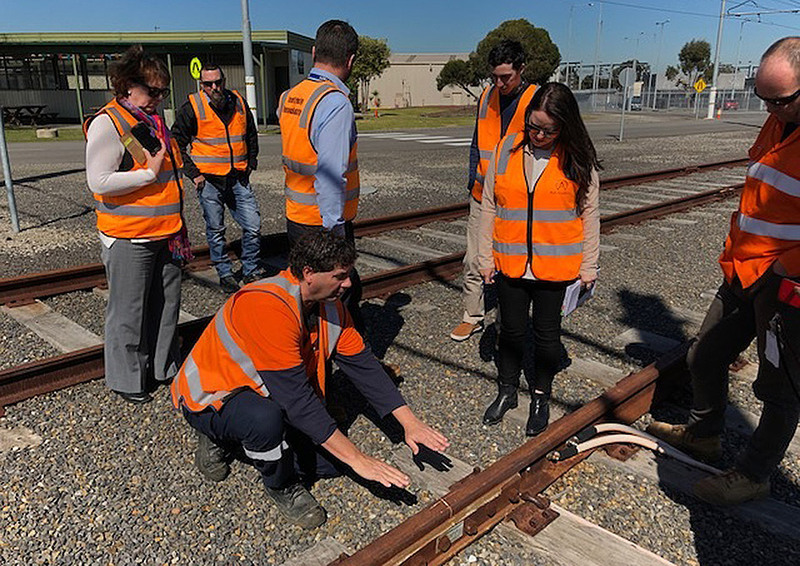 The Victorian Government's Major Projects Skills Guarantee also provides opportunities for apprentices, trainees and engineering cadets to work on Victoria's biggest building and construction, infrastructure and civil engineering projects. 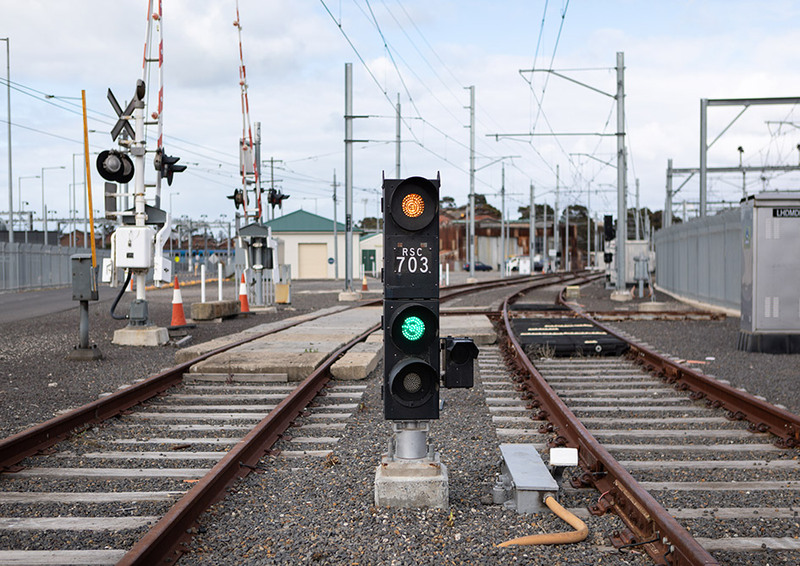 Job seekers can now search for job opportunities on these major projects, including the Level Crossing Removal Project, Metro Tunnel, West Gate Tunnel and Ballarat Line Upgrade. To find a job, visit the jobs section on the Big Build website. 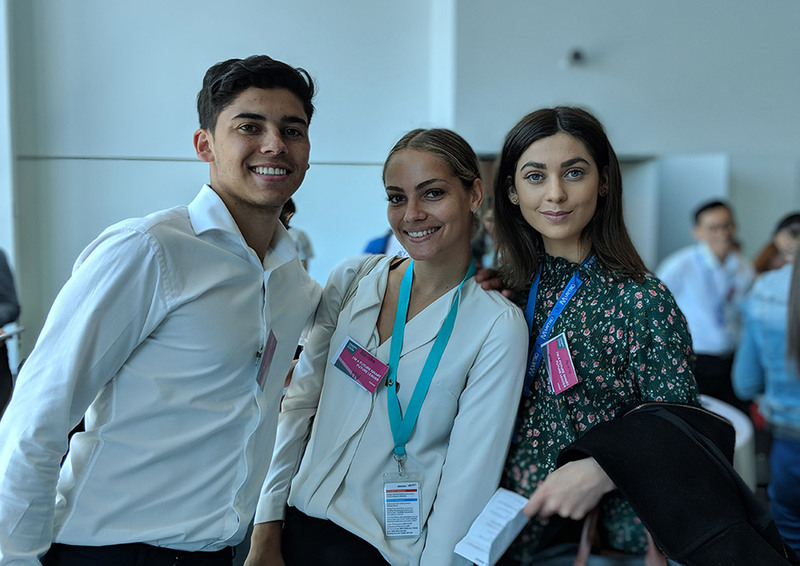 Work experience provides high school students with an opportunity to develop skills and knowledge in the public sector, and explore career options at the same time. 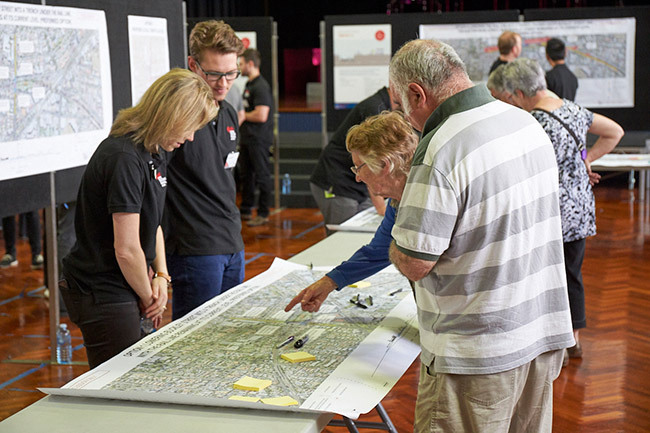 In a work experience placement, you'll get insights into how the Victorian Government works, as well as learning about the day-to-day operations of a particular business area. For more information, please visit the Careers Victoria website. To browse the full listing of job opportunities in the public service, broader public sector and on infrastructure projects, and programs available through Jobs Victoria, please visit the Victoria is Hiring website. Jobs Victoria connects people who are facing challenges finding work with businesses that are looking for the right people to work for them. For more information please visit the Jobs Victoria website.